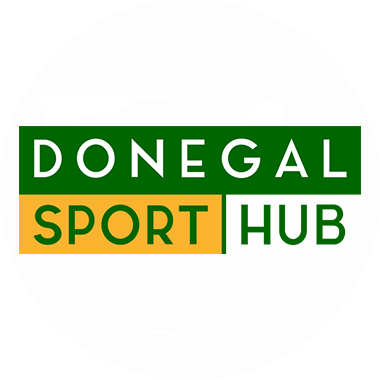 The hugely popular Donegal Ladies three-day Golf Classic has been announced and will run Tuesday 21st May Dunfanaghy, Wednesday 22nd May Ballybofey and Stranorlar, and Thursday 23rd May Letterkenny. Timesheets will be in operation and you can book by ringing any of the clubs directly or you will find entry forms on www.letterkennygolfclub.com. Team or individual entries are welcome and there will be prizes for each day as well as overall individual and team prizes. This has been a very popular and successful event over the years so get your entry in early and enjoy a great few days of golf at an exceptional value.